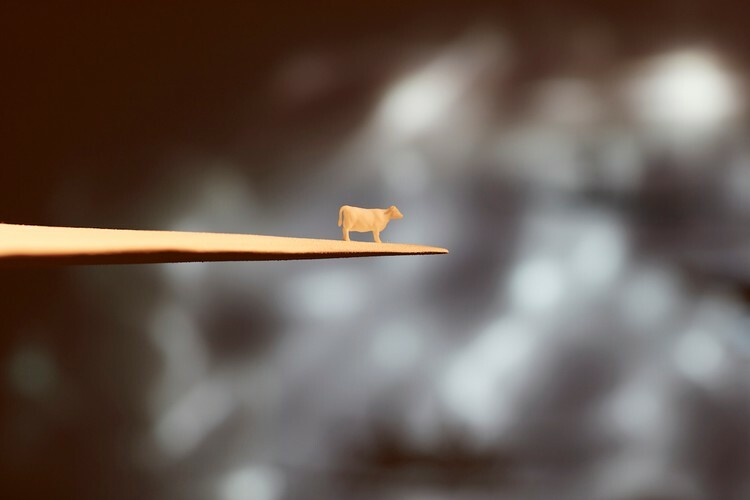 In this exciting Summer School Holidays workshop, we will discover Future Islands, New Zealand's official entry into the 2016 Venice Architecture Biennale. 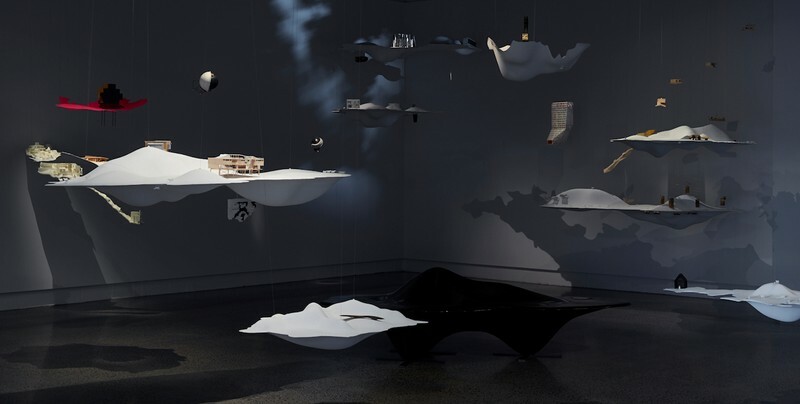 This exhibition comprises 22 floating island-like forms containing real and imagined architectural projects. Once inspired, participants will explore the sculptural possibiliites of plaster to create their own architectural projects. The workshops are available to children age 4 - 14, with different times for different age groups. Please use the online booking system to select the spot you would like.